Hello fellow geeks! Welcome to your weekly article on all Blu-Ray/4K Ultra HD/Digital film and television releases. While I won’t be noting everything released for a particular week, I’ll be highlighting some of the more notable ones. I’ll also include a brief description of the film, the main actors/actresses and director, whether or not I’ve seen it, and a Rotten Tomatoes/MetaCritic score for those who like that kind of thing. Enjoy! 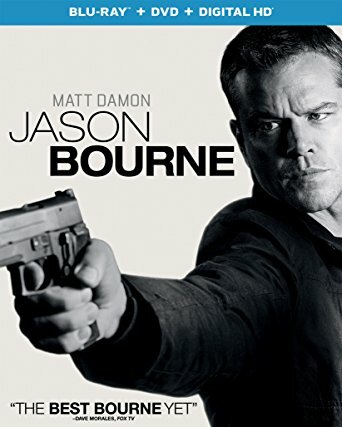 What’s It About: Ten years after exposing Operation Blackbriar, Jason Bourne (Damon) finds himself on the run from CIA while he tries to recover hidden truths about his father. Have I Seen It: No. But gfunk has. Read his review right here! 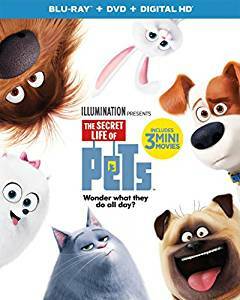 What’s It About: An examination of what pets do when their owners aren’t around. Two dogs, Max (Louis C.K.) and Duke (Eric Stonestreet) suddenly find themselves in the outside world without collars and waiting to be picked up by Animal Control. What’s It About: The fifth film in the Phantasm series, once again finds a group of people fighting the supernatural being known as The Tall Man (Angus Scrimm). 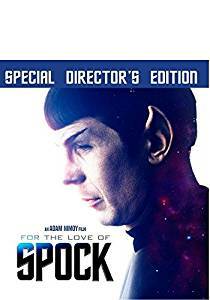 What’s It About: An in depth documentary about the acting career of Leonard Nimoy and his iconic character of Mr. Spock from Star Trek. 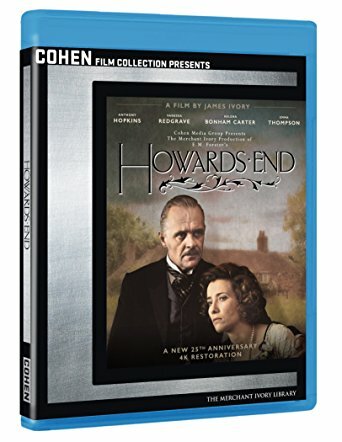 What’s It About: Based on the novel by E.M. Forester, Howard’s End tells the story of three families of different social classes in Edwardian England.